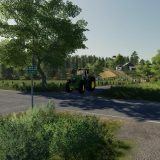 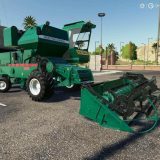 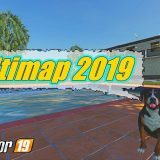 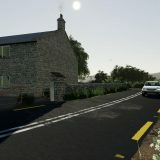 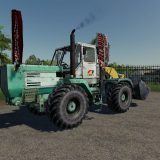 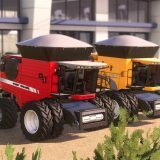 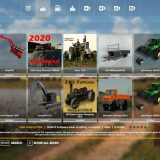 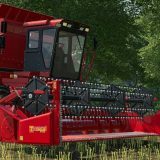 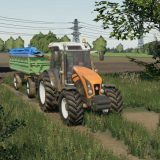 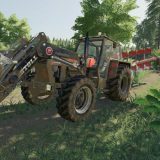 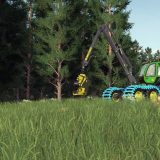 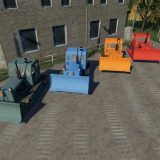 A quick and cheap way (or should we call it free way) to upgrade your Farming Simulator 2019 game is by adding FS19 Addon mods. 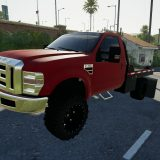 These are the mods that maybe are not the essential ones to gain advantage, but they will definitely make your game more fun. 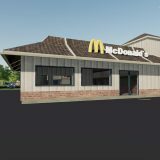 And that’s what we want, right? 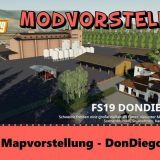 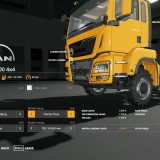 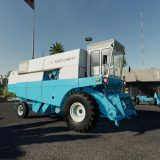 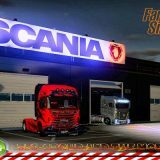 So spare a couple minutes of your time to scroll through our FS 2019 Addon mods collection and see if there is anything that might be of interest to you.